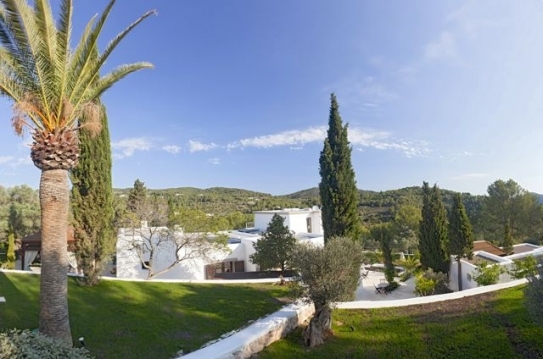 This is a stunning villa based on an old traditional finca and cleverly extended to create an artistic masterpiece. 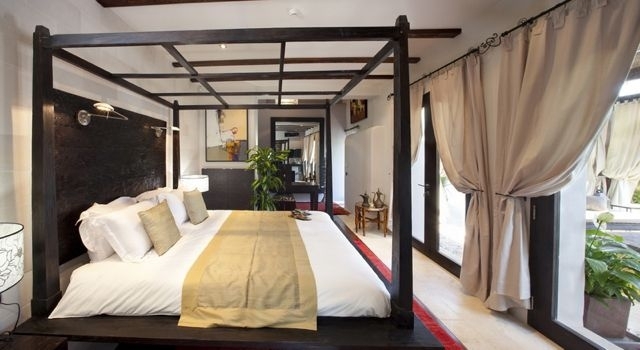 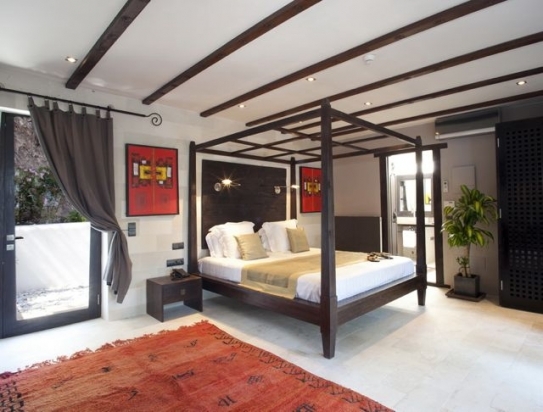 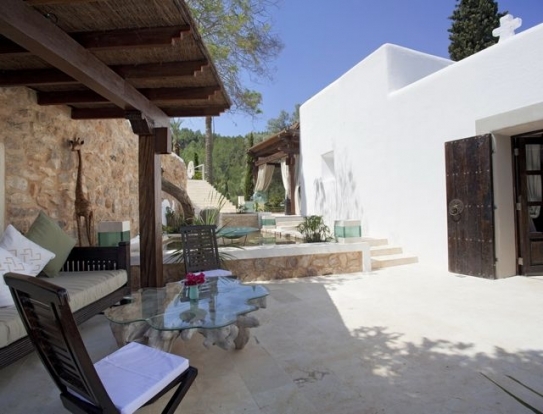 There are seven zen suites, one studio, one guest house, a spa and many relaxing terraces. 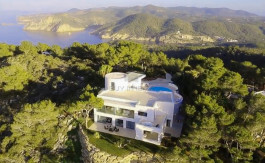 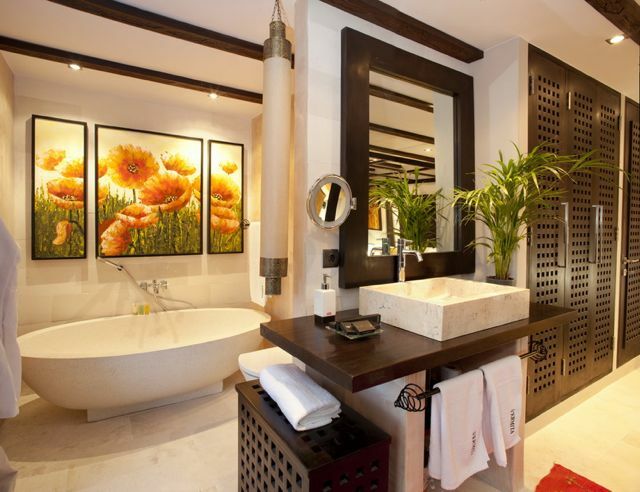 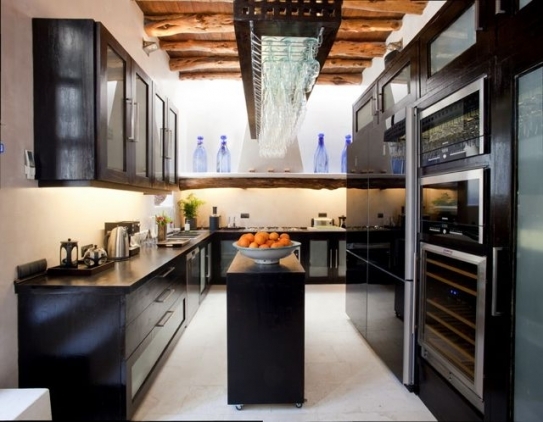 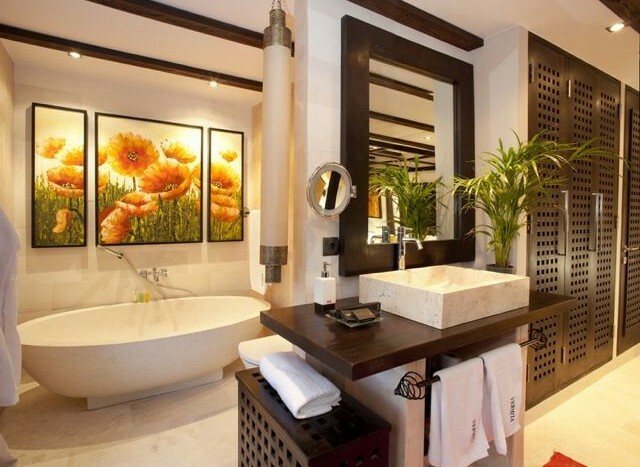 Located in the North of the island, in the very peaceful and ultra private area of St Miguel. 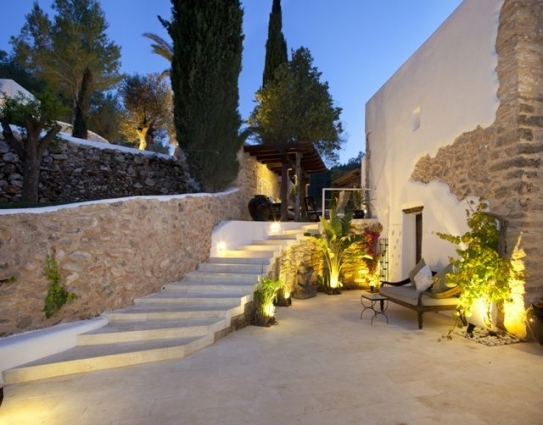 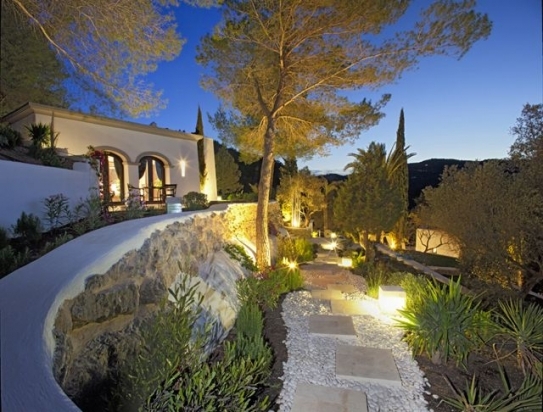 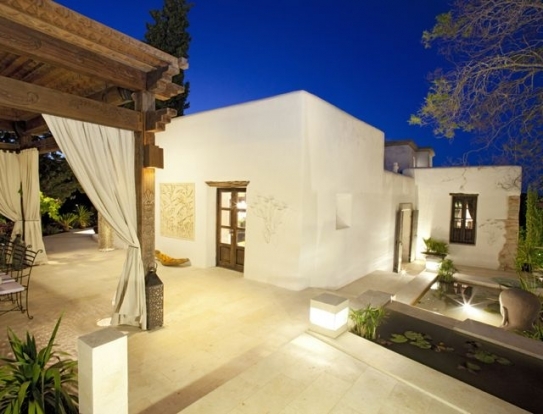 It features a marvellous Mediterranean style garden that is surrounded by an untouched forest. 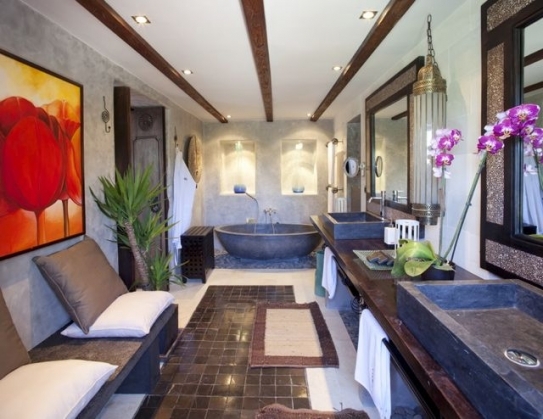 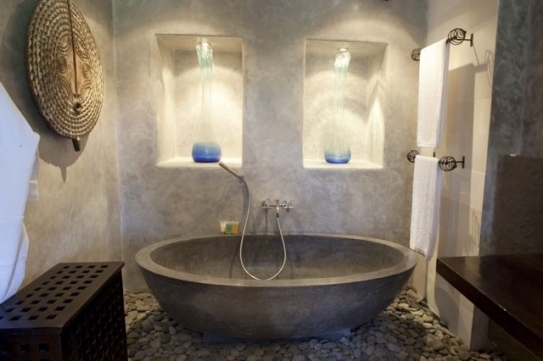 There are several superb furnished terraces with fishponds, cascades, 3 Balinese temples and many private chill-out areas. 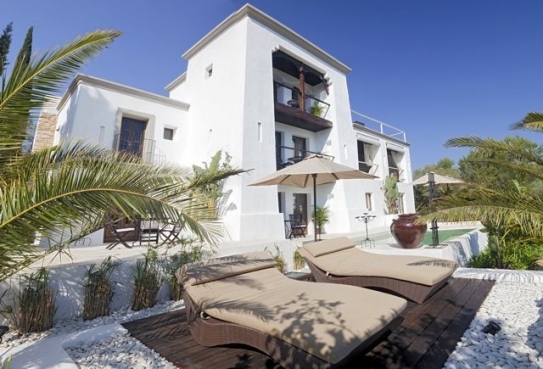 Outside there is a heated swimming pool of 8 x 3 m with beach entrance. 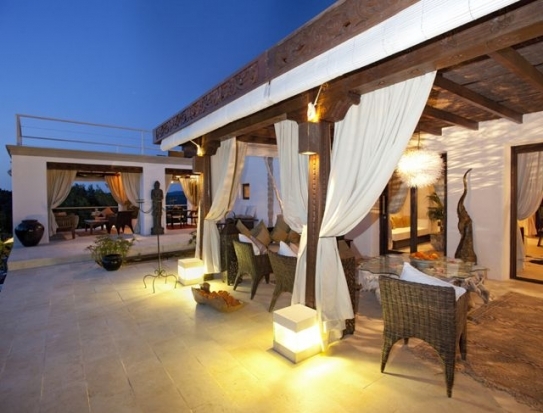 Huge wooden elevated terrace of 180m², large lawns, exterior living and dining areas. 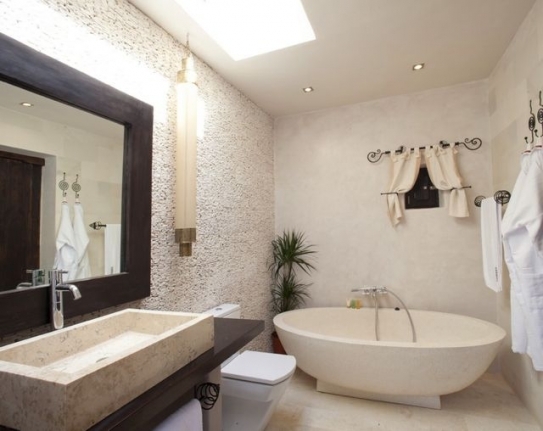 There is a superb spa of 100 m² comprising a gym, massage room, sauna, Jacuzzi, shower and wc, and has direct access to a marble terrace and chill out area.